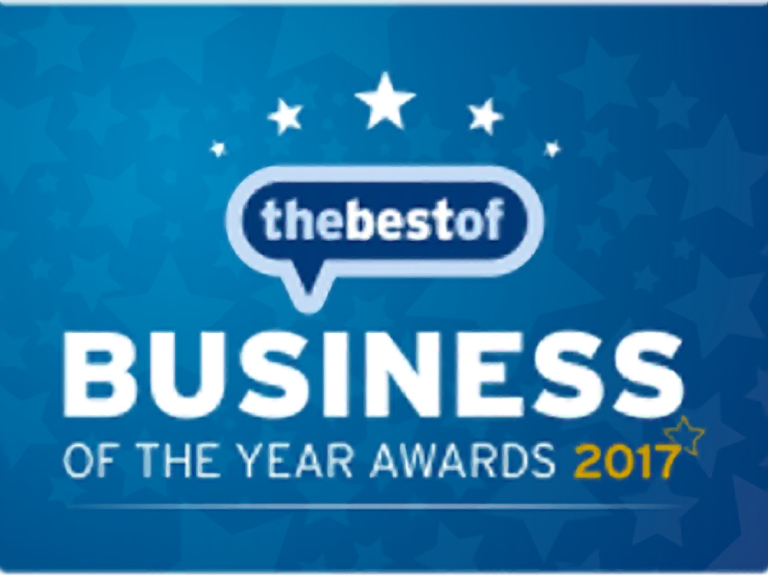 thebestof Welwyn and Hatfield Business of The Year 2017! Welwyn Roofbox Hire is your favourite local business according to the number of positive reviews they have received over the last year. They are also the nation’s favourite in the ‘Vehicle and Accessories Hire’ category with 163 positive reviews in the last 12 months. Welwyn Roofbox Hire is run by Nigel Beane and offers roof boxes and bike carriers for hire to people who need more space in their car: rentals for holidays, taking students to and from university, or for coping with sports and baby equipment. The award is a tribute to the great service and products offered by Nigel and his team. A worthy winner! Well done Nigel!